If using brakes on these wheel, you must use a cork brake pad. Failure to do so will void the warranty. *Weight includes wheels, hubs, COG/Freewheel and tires. Great rims, but a little downside.. 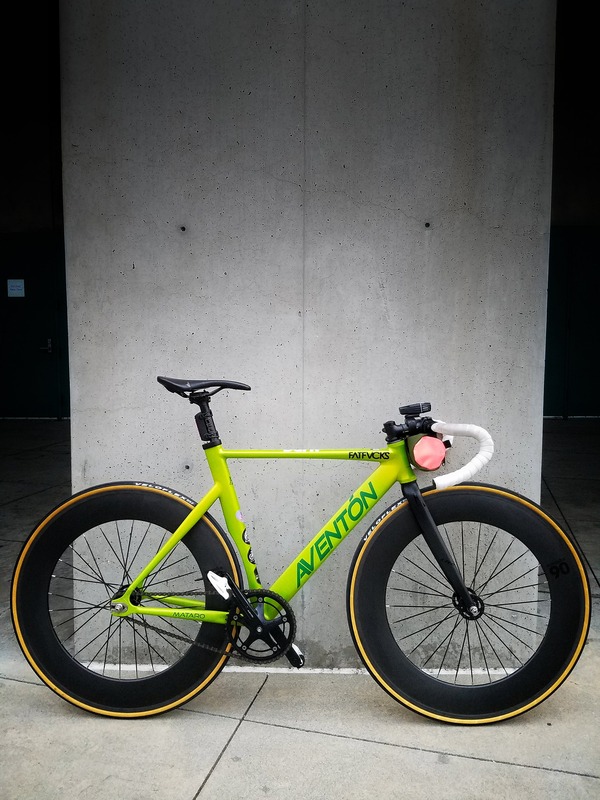 I love the BLB rims, but if I knew it came with Aventon hubs, I wouldn't have bought the wheelset, but probably just the rims.